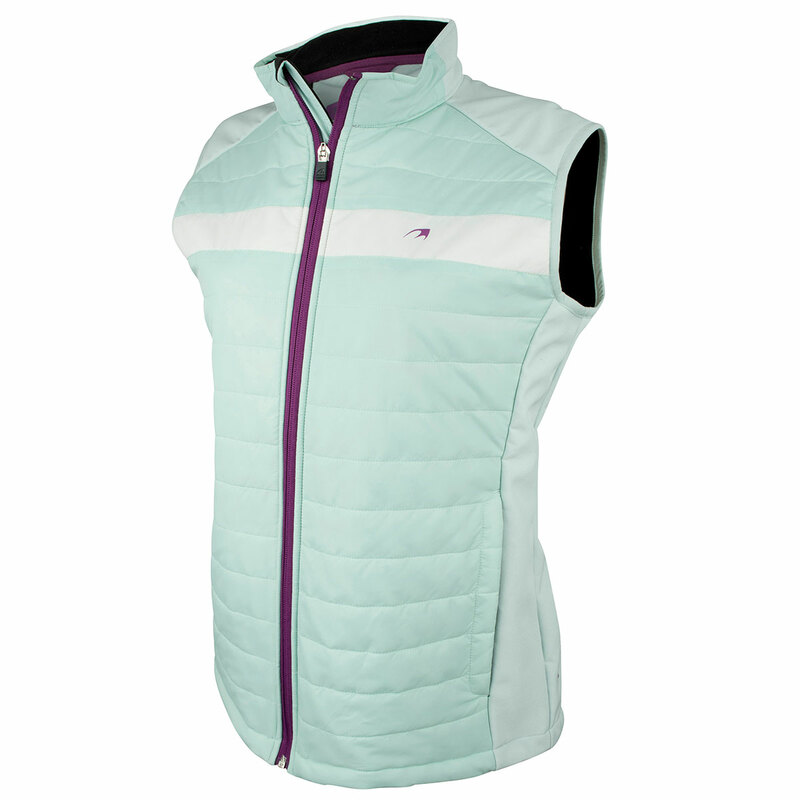 Add some warmth and protection when playing golf, with this synthetic down-filled jacket, sleeveless to provide greater mobility through the golf swing. 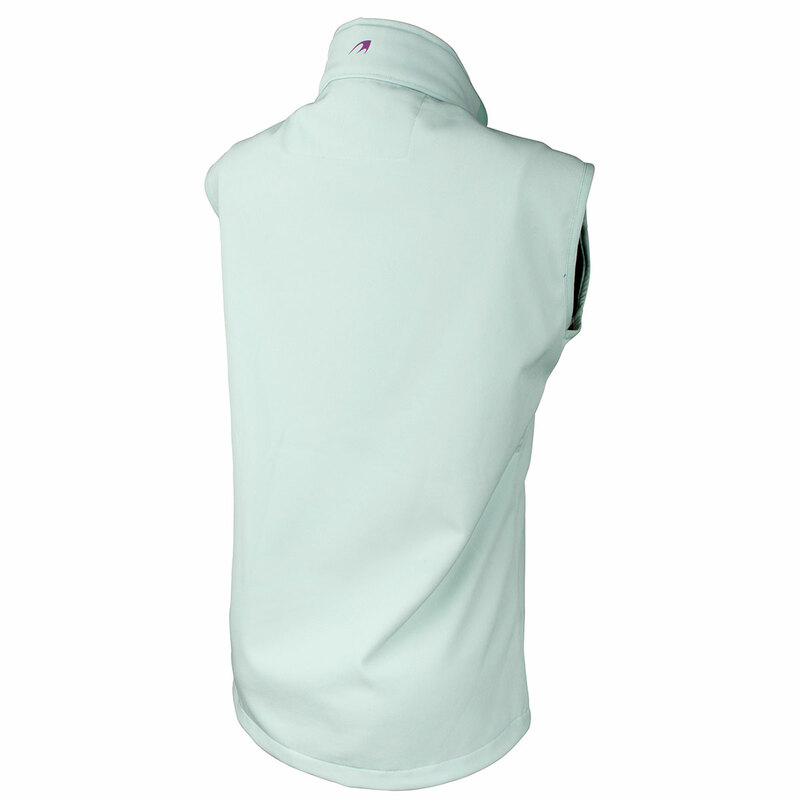 The garment is showerproof to give added protection and has a reverse scorecard pocket to keep handy as you play. The design features a full-zip opening for quick and easy changing and has a warm construction with a raised neck to block out the cold as you play your round of golf.